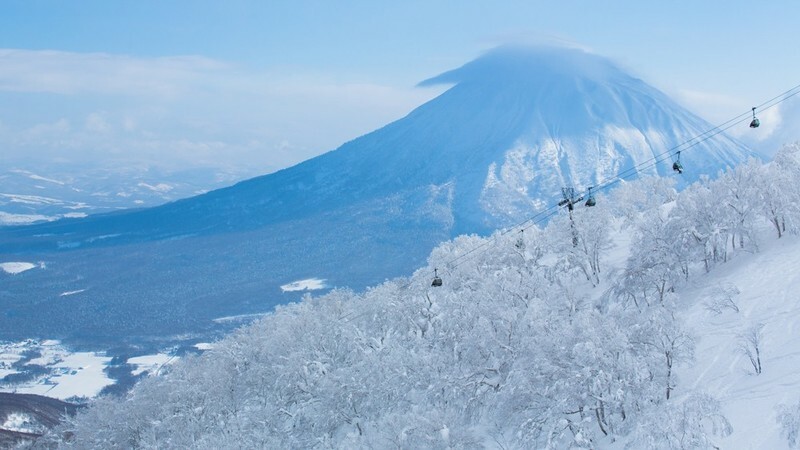 While Niseko is often touted strictly as a must-go place for visitors looking to enjoy the best outdoor activities in winter and summer, there is actually a great history and heritage to discover. 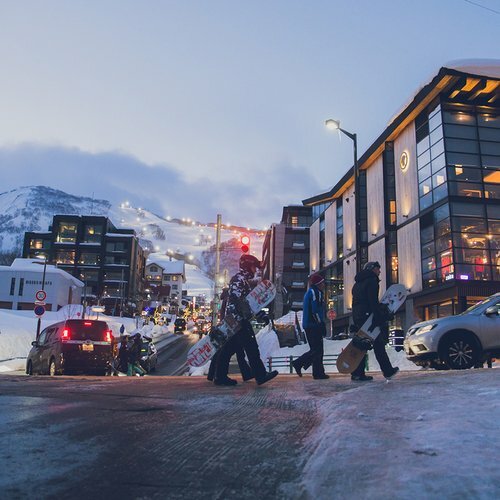 Before the region became a fast growing ski resort that is today crowned as the best ski destination in Japan, Niseko and the whole Hokkaido Island was home to the Ainu people. Read on to discover the tragic history of these indigenous people and how they shaped the region. Ainu culture dates back as far as 1264. History suggests that the Ainu culture dates back as far as 1264. Their origin is said to be around the Okhotsk region, in eastern Hokkaido where they lived from hunting and gathering small fruits. Early on, the Ainu had to survive through many great wars against both the Yuan Chinese and the Japanese during the Muromachi period (14th to 16th Century). It is not until the 17th century that Ainu and Japanese people from the southern Japanese island started to develop trade partnerships. Through the years, with an increasing number of contacts the Ainu started to rely more and more on goods produced by Japanese. While both culture lived long periods of harmonious relations, a few episodic conflicts characterized the era where Ainu rebelled against the dominant Japanese rule. The Meiji Restoration of the 19th Century marked a sharp decline in Ainu populations. Afflicted by new diseases introduced by a growing number of contacts with the outside, the era became a turning point. The central Japanese, scared of the expansionist ambitions of Russia, jumped on the occasion to expand its reach and impose its rule across the northern islands. Just like many other aboriginals people in Australia and America, the assimilation of these traditional cultures by the stronger dominant group was seen as the way of moving forward. Quickly, the Ainu had to resign themselves to abandon their culture, language and traditions to join the fast growing industrial revolution in Japan. Today, the Ainu culture and people is practically extinct. In official Japanese texts, the Ainu name was even nowhere to be found until a just a few years ago. In 2008, the government finally formally granted the Ainu and indigenous group designation. 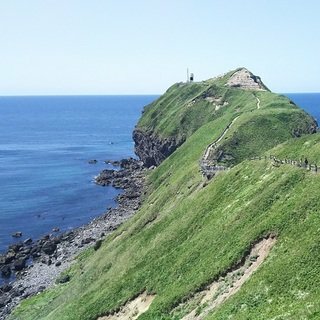 Ainu named the places based on the landscape features, knowing the meaning of the names would help you understand how one place used to look like in the past. It would definitely make your trip a more interesting one! Located 77 kilometers away from Niseko in coastal town Shiraoi, the Ainu Museum Poroto Kotan (which means “large lakeside village”) features a restored traditional culture village that creates an outdoor museum that exhibits various cultural artefacts. There are five traditional Ainu thatched houses (called Chise), a museum, a garden of medicinal plants and an animal house which houses many protected dog breeds that carried spiritual meaning. Visitors won’t miss the enormous Ainu statue of the village chief that measure 16 meters! A few activities such as traditional folk dance, music and handicrafts are performed on-site. Open all year round between 8:45 to 17:00 (except between December 29 and January 5). 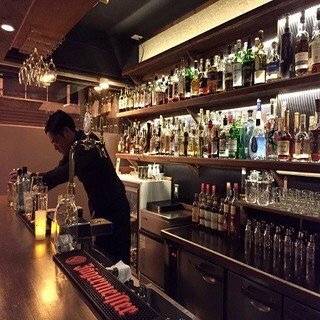 Admission is 800 JPY and English material is available. 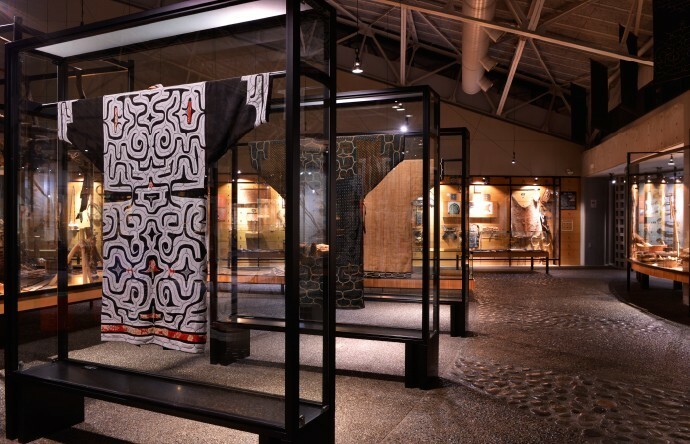 Situated on the outskirts of Sapporo, just 22 kilometers away from the heart of town, the Pirka Kotan cultural center is the first museum in Japan dedicated to disseminating the heritage of the Ainu people. Traditional houses and tools are on display, as well as various Ainu deities that will make you discover the importance of nature for this people. Perhaps one of the most impressive features is the “itaomacip”, an Ainu boat made to hit the ocean waters that measure 15 meters. The exhibition hall also invites visitor to interact with the Ainu artefacts and consult literature dedicated to the subject. Open year round between 8:45 to 22:00. 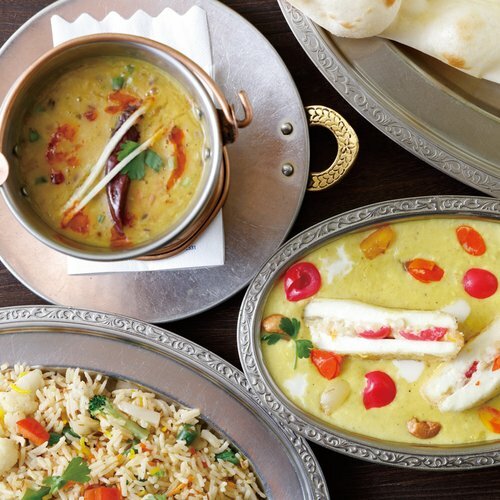 Closed on Monday, national holidays, December 29th to January 3rd & last Tuesday of every month. Admission is 200 JPY per adult 100 JPY for students. 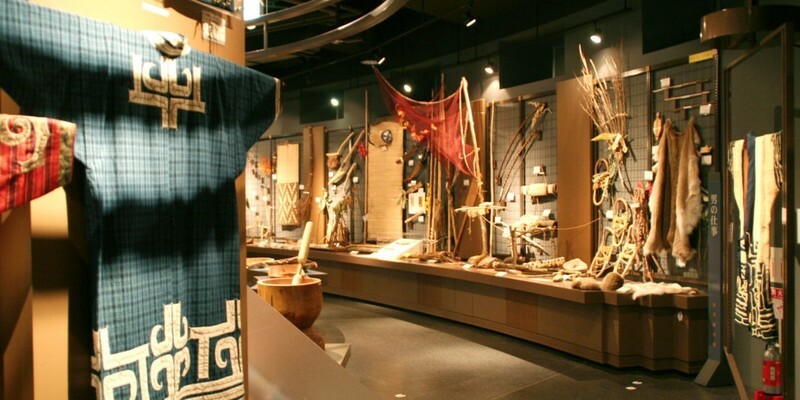 There are almost 1000 items on display at Ainu Culture Museum, Nibutani. This museum opened in 1992 and has almost 1000 items on display that are relate the daily lives of the Ainu people. 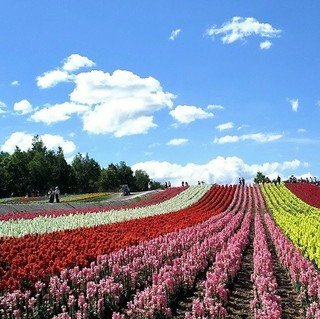 Nibutani is located about 90 minutes by car from Sapporo toward Hokkaido’s southern coast in Biratori region. Here also visitors can discover the traditional Ainu houses that will reveal the daily life of this people. In order to preserve and promote the traditional crafts, artisans share their knowledge with anyone curious. Open year round from 9:00 to 16:30. 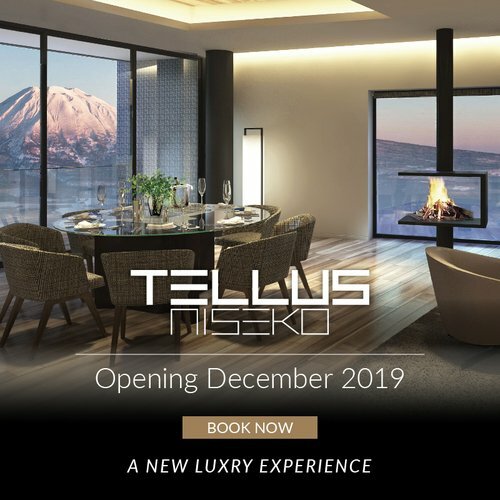 Closed from December 16 to January 15. Closed on Monday between November 16 to April 15. Admission is 400 JPY per adult and 150 JPY for children. Nowadays the Ainu people are almost extinct in Japan. Official authorities estimate the total population is 25,000 persons but this number is disputed and could actually reach up to 200,000 JPY. The assimilation efforts put in place in the past had the effect of removing any knowledge of ancestry among the Ainu people. Most remaining Ainu people can be found on the southeastern coast of Hokkaido around Nibutani town and Akan. Want to learn more about the fabulous story of the Ainu people during your trip in Hokkaido? 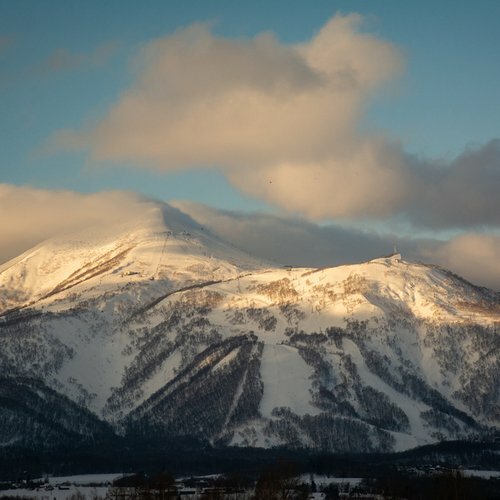 Contact Vacation Niseko’s friendly reservation staff to arrange a trip filled with discoveries!